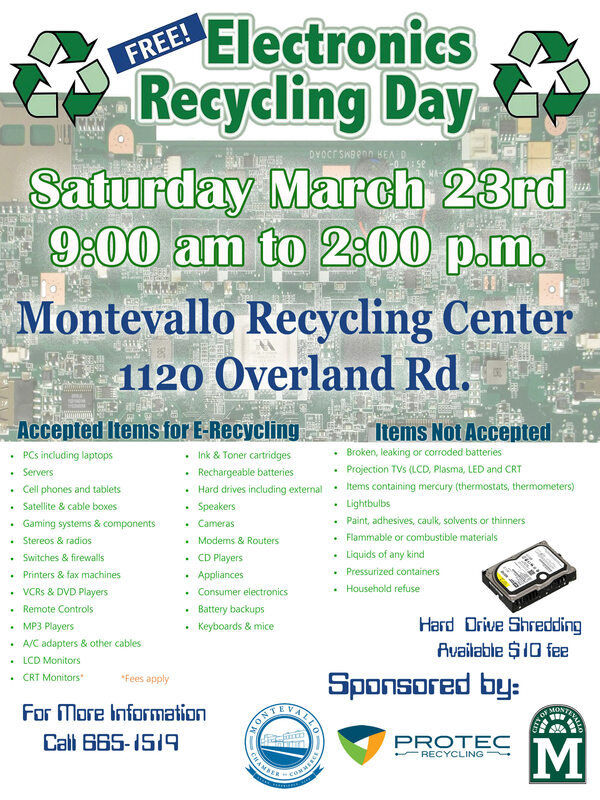 Recycle Old Electronic Gear, Computers, Printers, Appliances, Cell Phones and More. It’s Free. Hard Drive Shredding offered as a service $10 fee per drive. No Televisions Accepted! CRT (Tube Type) Monitors and Flat Screen Computer Monitors are accepted for a $10 fee.